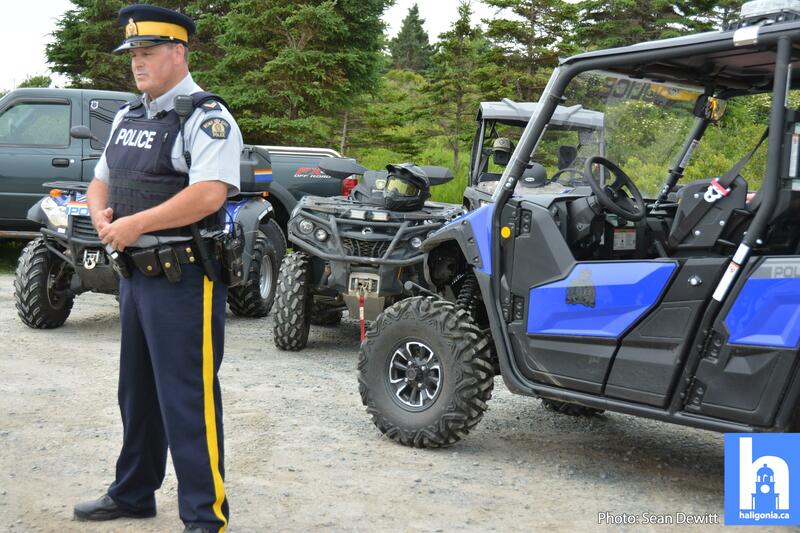 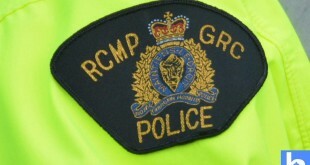 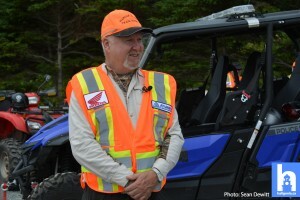 Halifax District RCMP, in partnership with Nova Scotia Environment and ATV Association of Nova Scotia, hosted an event promoting safe riding and the Off Highway Vehicle Act. 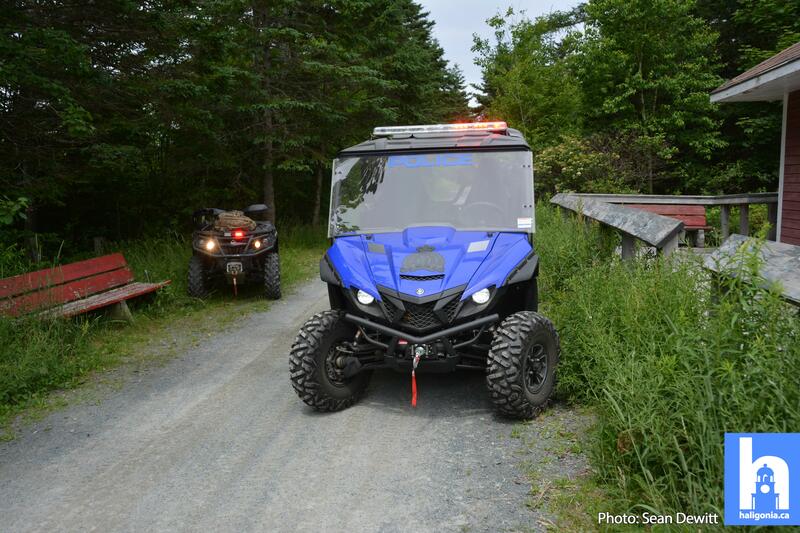 As stated by officials, over the past 8 years, serious and fatal accidents involving off-road vehicles in Nova Scotia has been on the rise. 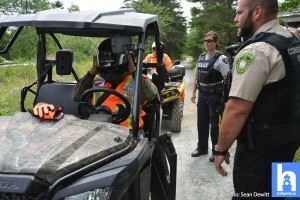 Factors in these serious accidents can be associated with speed, impaired driving, inexperience and/ or lack of proper safety equipment such as helmets. 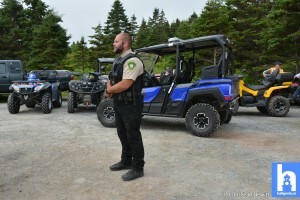 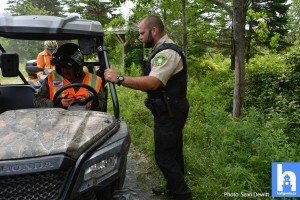 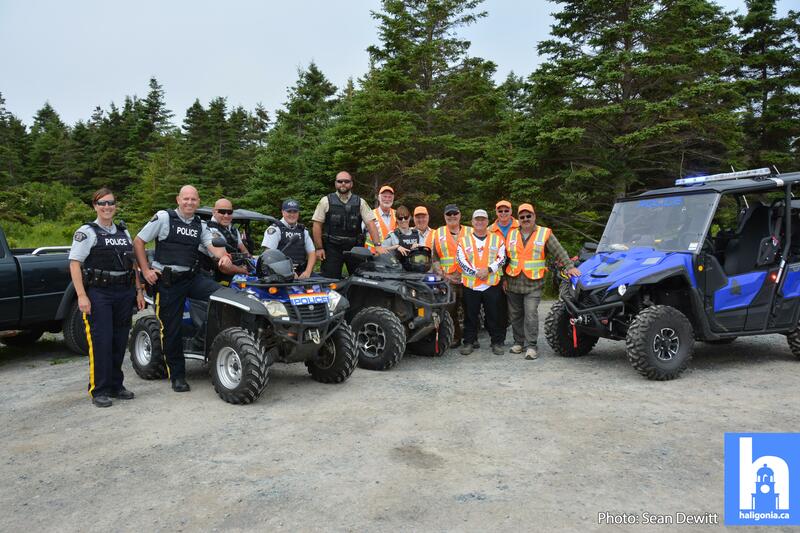 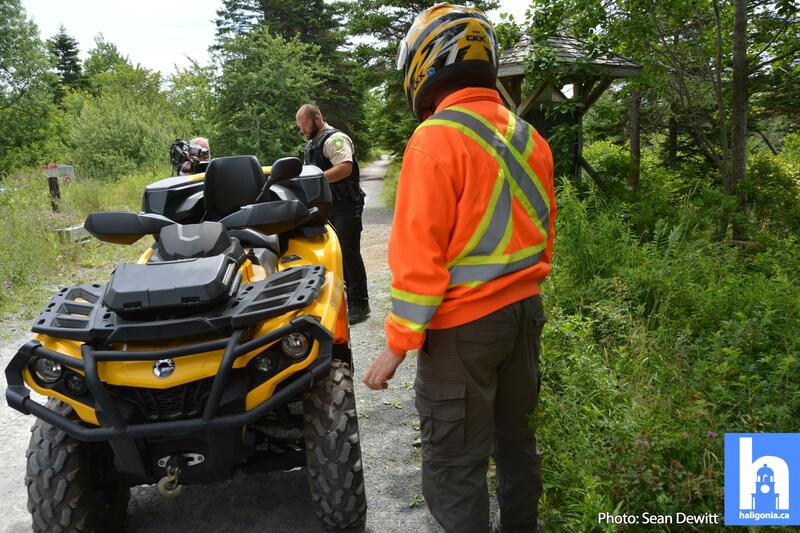 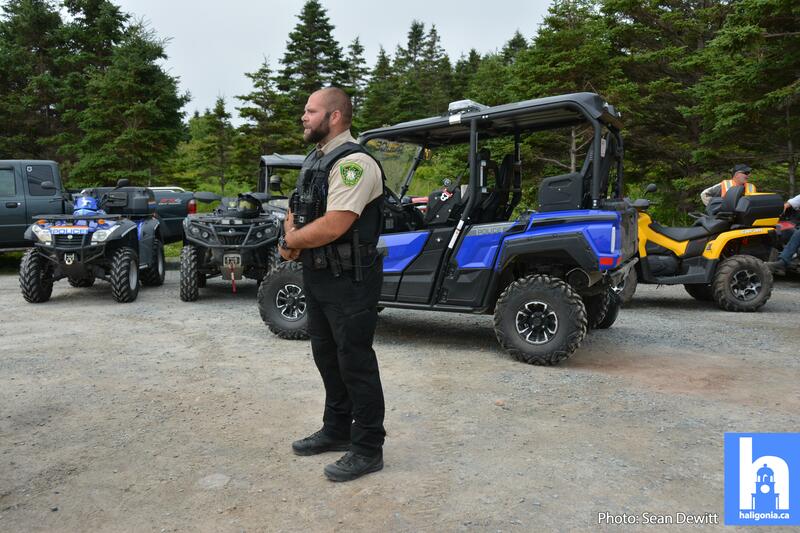 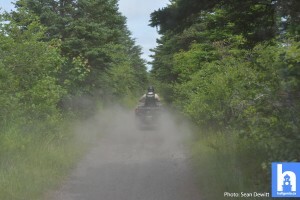 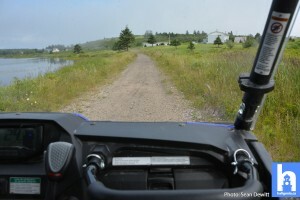 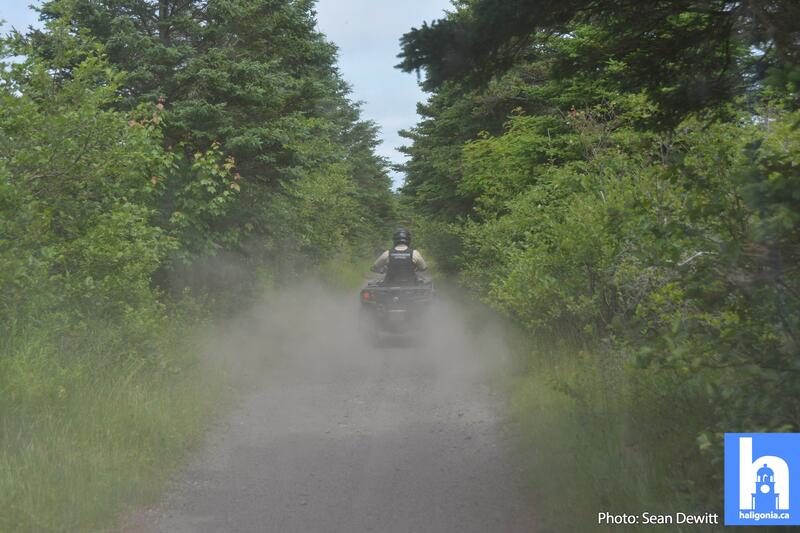 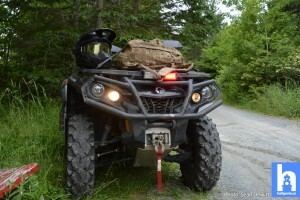 “Halifax District RCMP and Nova Scotia Environment Conservation Officers conducted patrols on the ATV trails throughout Musquodoboit Harbour, Porters Lake and Lawrencetown communities this past weekend. The majority of ATV enthusiasts encountered on the trails were having fun in a responsible manner. 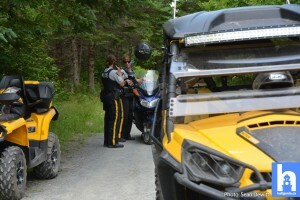 During these patrols, 22 ATV riders were issued warnings for offences under the Off Highway Vehicle Act, 2 were charged under the Off Highway Vehicle Act for failing to stop for police and 4 were charged for not having insurance. 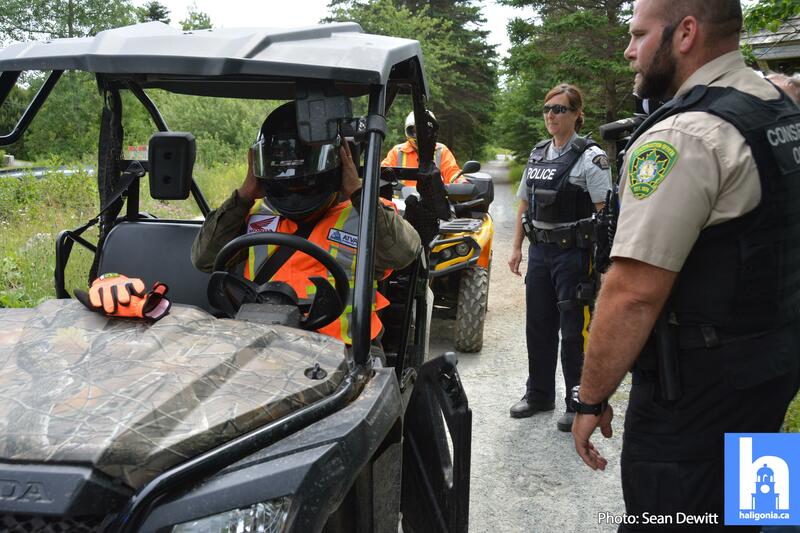 During the media event held in Seaforth, on the Blueberry Trails, the three agencies demonstrated proper use of safety equipment, discussed safety checks and safe driving, and demonstrated a sample of what a safety check would look like. 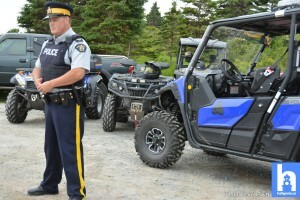 They explained that these checks are similar to street checkpoints, with impairment, vehicle safety and registration, and proper use of safety equipment is being observed by both the operator and the passengers of the off-road vehicle. 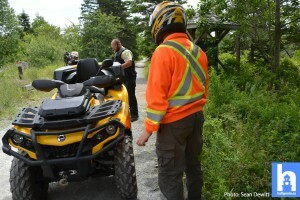 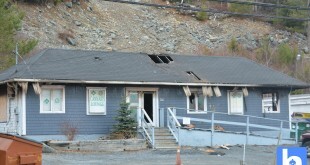 They are also looking to ensure that vehicles used on the trail are the correct vehicles to be used on trails. 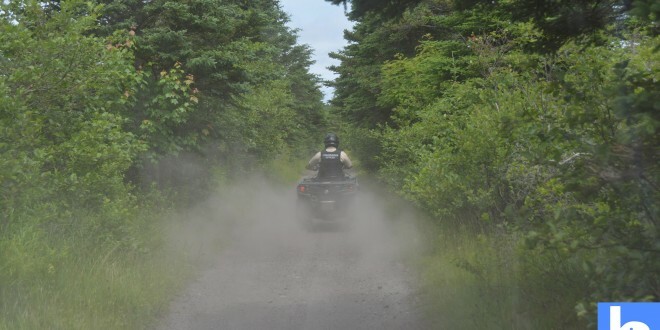 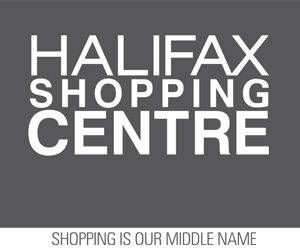 They would also like to remind everyone who uses the many trails throughout Nova Scotia to be aware of other users of the trails and be considerate for everyone’s enjoyment. 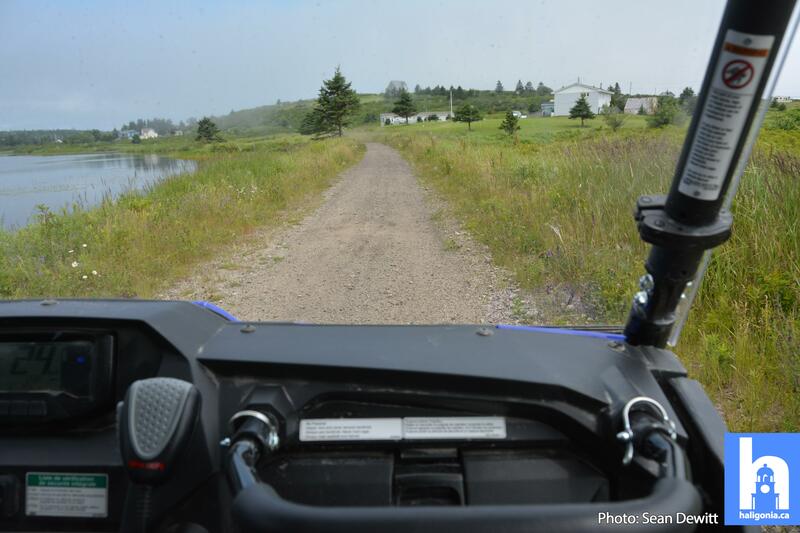 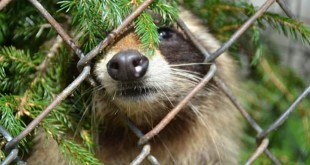 Stay alert for hazards such as wildlife and other surprises that may appear while riding, Observe specific speed limits where applicable and most of all, have fun and be safe!